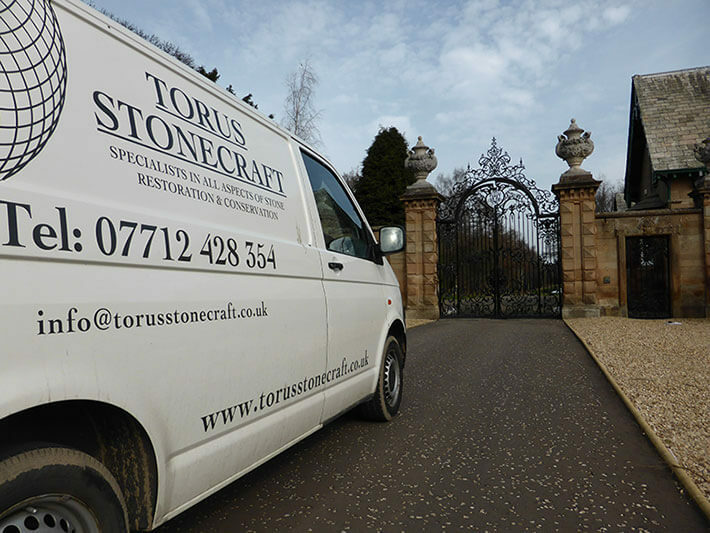 Torus Stonecraft's seeds were planted in 1994 when its founder Greig Sivills began a stonemasonry apprenticeship at St Mary’s Cathedral Workshop in Edinburgh. 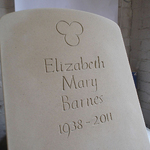 His training mainly focussed on learning stonemasonry skills the traditional way - with hand tools only. 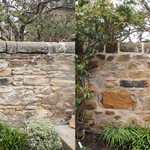 Stone replacement, template making and the use and application of traditional lime mortars were major aspects of the training he received during his time at St Mary's and these are skills that he still very much relies upon to this day. Greig was also chosen to represent Edinburgh at stone cutting championships at National level two years in a row and picked up the apprentice of the year award whilst at college. Upon completing his apprenticeship Greig was asked to stay on at St Mary’s to train new apprentice stonemasons and pass on his hard earned skills. 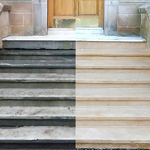 From there, Greig moved into the field of stone conservation, which saw him travel all over Scotland and into England to work on a long list of interesting and prestigious projects including Rosslyn Chapel, Edinburgh Castle, Stirling Old Town Cemetery and St Giles Cathedral in Edinburgh. During this period he honed his skills in architectural carving and stone conservation, developing a more delicate approach when dealing with fragile and historically significant stonework. Having founded Torus Stonecraft in 2014, Greig and his team now provide clients with a high level of knowledge and skills gained over the past 20 years.